This article is 1317 days old. For all remaining baseball games at Comerica Park, Transit Windsor says that fans will be dropped off at the Detroit Opera House. From there it’s just a short walk over to Comerica Park. When the game is complete, trace your steps back to where you were dropped off and take the bus home. Service to special events begins 75 and 45 minutes prior to the start of the Tiger game. 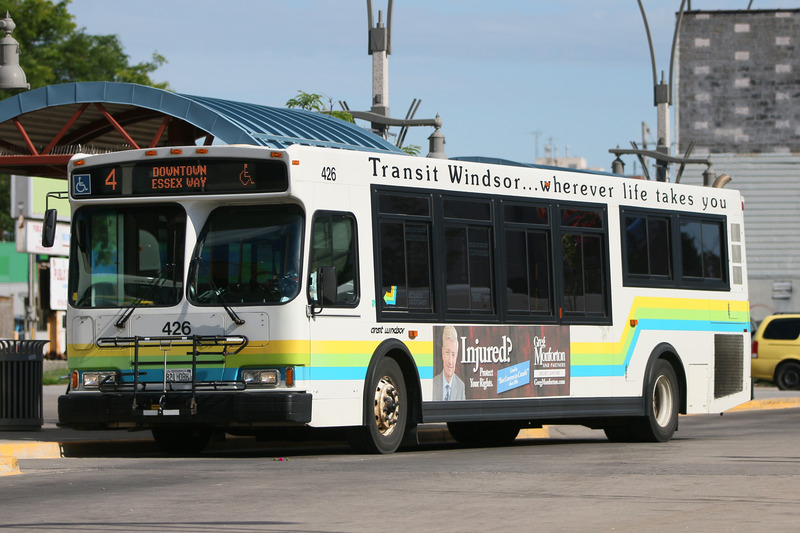 Buses will begin returning to Windsor immediately after, and up to a maximum of 30 minutes past the end of the game, after the fireworks conclude or after extra innings due to overtime. The tunnel bus fare is $4.50 one way or $9 round trip.